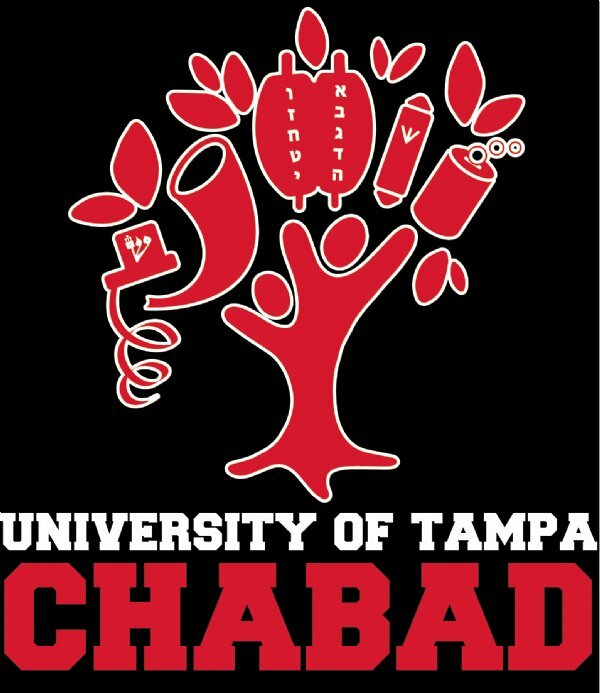 Chabad on Campus is a home-away-from home for hundreds of Jewish Students University of Tampa, Stetson Law School and HCC . Chabad anticipates and serves the needs of students on a social, educational and spiritual level. At Chabad, all students are welcome, regardless of background, affiliation, and level of observance. Community: We believe that family and community are vital keys to character building. That's why we open our home to students to help inspire them with a respect for family values. If you know a student on campus, or would like to sponsor a student Shabbat, please contact Rabbi Levi Rivkin for Chabad at USF, UT, Stetson & HCC at bmchabad@gmail.com or 813-504-4432 813-504-4432. Experience the fun, beauty and inspiration of Shabbat with delicious food, great people and lively discussion. Show your Jewish Pride! Want a Mezuzah for your dorm room? Protect it with security from Above. At Chabad of UT, every student receives a loan Mezuzah for a $20 deposit (completely refunded with return of Mezuzah at the end of the school year or semester). Free installation. There is a limited supply - please act soon. Challenge your mind. Advance your knowledge. Delve beyond the surface. Chabad offers a variety of classes and lecture series, providing opportunities to question and learn. Join the weekly Lunch 'n Learn, class on Jewish Mysticism—Kabbalah, or the advanced Talmud Series— Jewish Law and Ethics. Interested in a specific topic? Chabad offers one-on-one study on the topic of your choice. 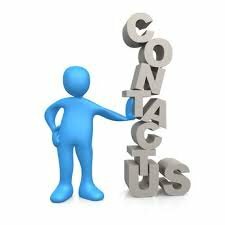 Give us a call and we'll arrange a time and day that works for you. Roll up your sleeves and knead some dough. Learn the ancient craft of Challah Baking as it has been practiced in Jewish tradition for centuries with Chana's famous recipe. This fun and scrumptious program takes place weekly. Explore the life, essence and joy of the festivals. Join us for a meaningful and inspiring Rosh Hashana and Yom Kippur. Celebrate with us on Simchat Torah. Find beauty in the lights of Chanukah. Come party with us at the Purim Bash. Experience true freedom at our Passover Seders. In addition, try Judaism hands-on with some of our interactive holiday programs: The Shofar Factory, Chanukah Wonderland and Model Matzah Bakery.